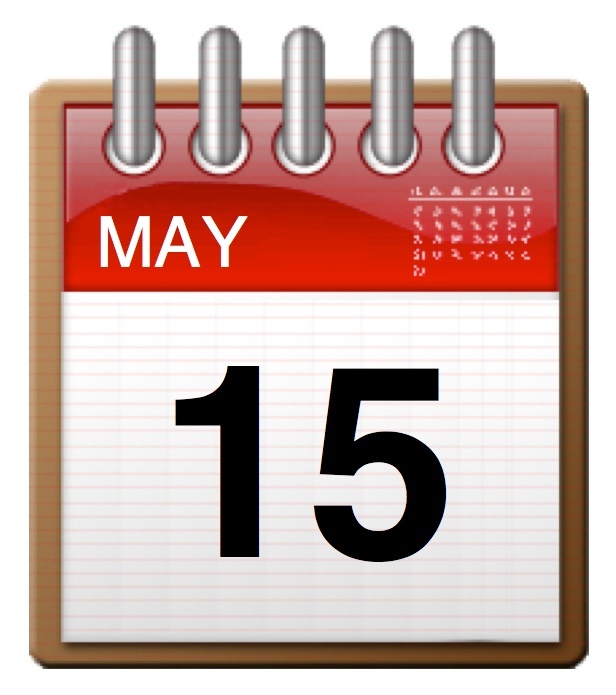 Should May 15th be International Mental Health Nurse Day? 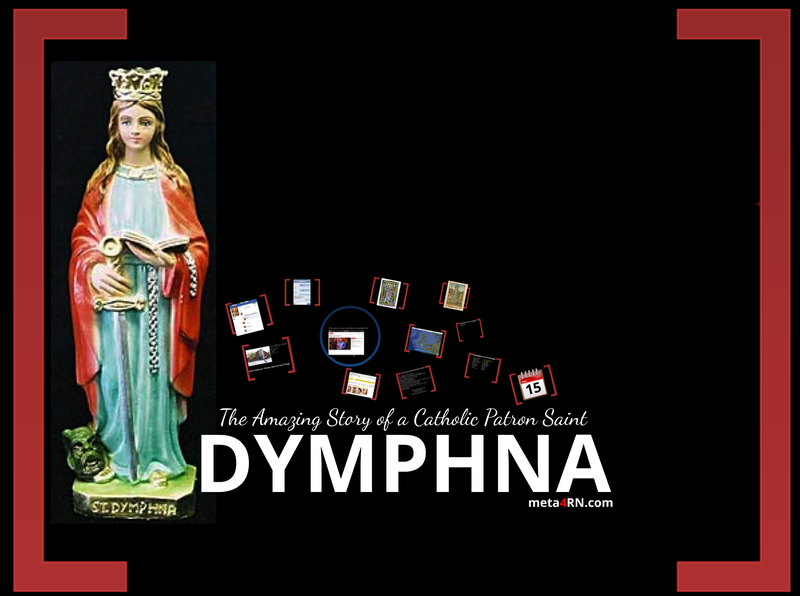 An afterthought to a previous blog post Dymphna: The Amazing Story of a Catholic Patron Saint. Midwives are celebrated every 5th May with the International Day of the Midwife. Nurses are acknowledged every May 12th (Florence Nightingale’s birthday) with International Nurses Day. Which leaves me wondering whether Mental Health Nurses should follow suit and nominate a day to acknowledge, celebrate and raise the profile of our speciality – an International Mental Health Nurse Day. 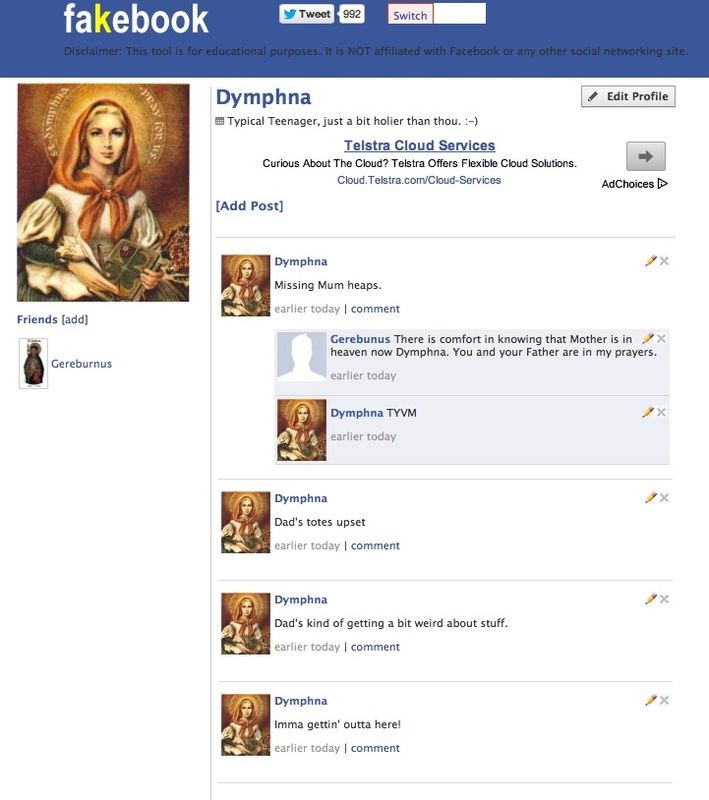 15th May is Saint Dymphna’s Feast Day – to Catholics she is the patron saint of mental health nurses (and our clients, colleagues and workplaces). Also, in Geel, Belgium (where Dymphna died) there is both a cathedral dedicated to Dymphna and (this is thought to be related) an incredibly progressive approach to mental health care. 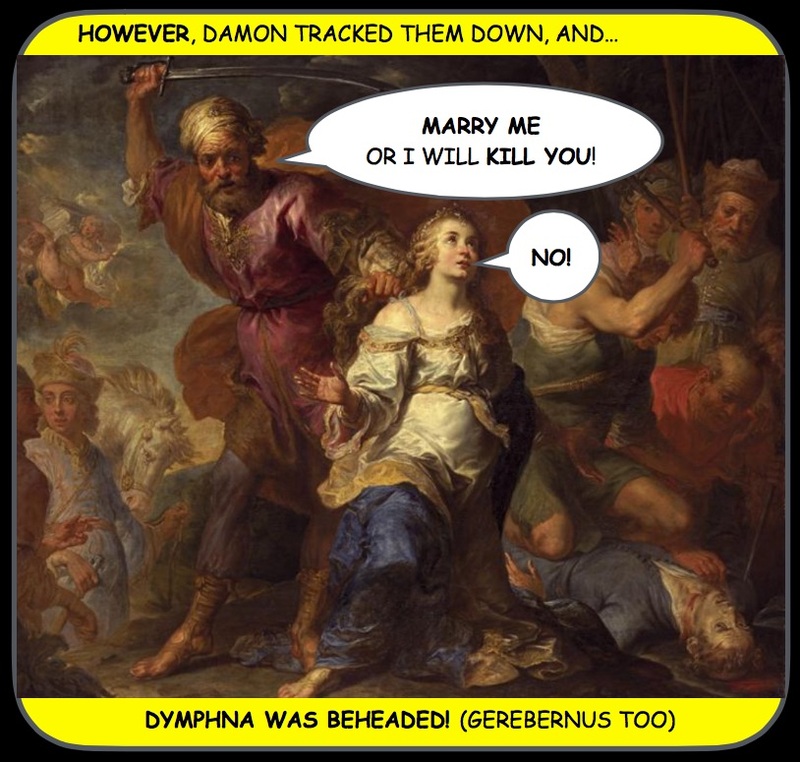 Would it be too cringe-worthy to use the story of Dymphna/Geel for leverage in getting International Mental Health Nurses Day off the ground? I understand completely that many would feel uncomfortable aligning mental health nursing with a story associated with one specific religion. 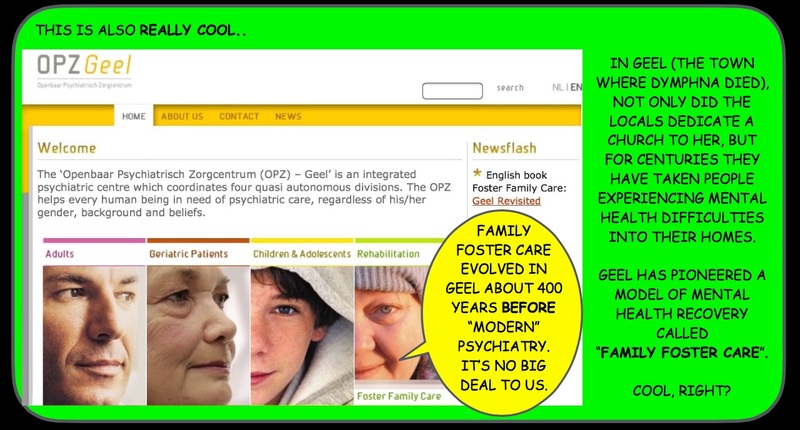 However, there are two related tales associated with May 15th: Dympha’s healing, wisdom, kindness and strength, and the related outcome of progressive mental health services evolving in Geel. The power of these stories may give us Mental Health Nurses a foothold on which to raise the awareness, profile and prestige of our work. 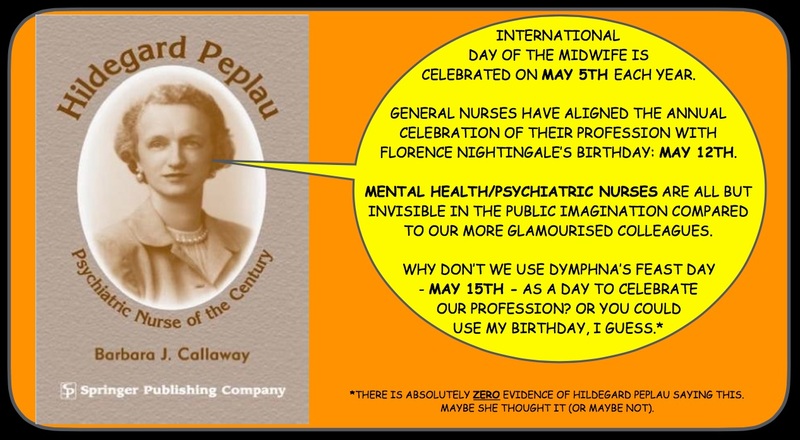 Of course, I have no mandate to suggest the idea of International Mental Health Nurse Day, let alone suggest a date. 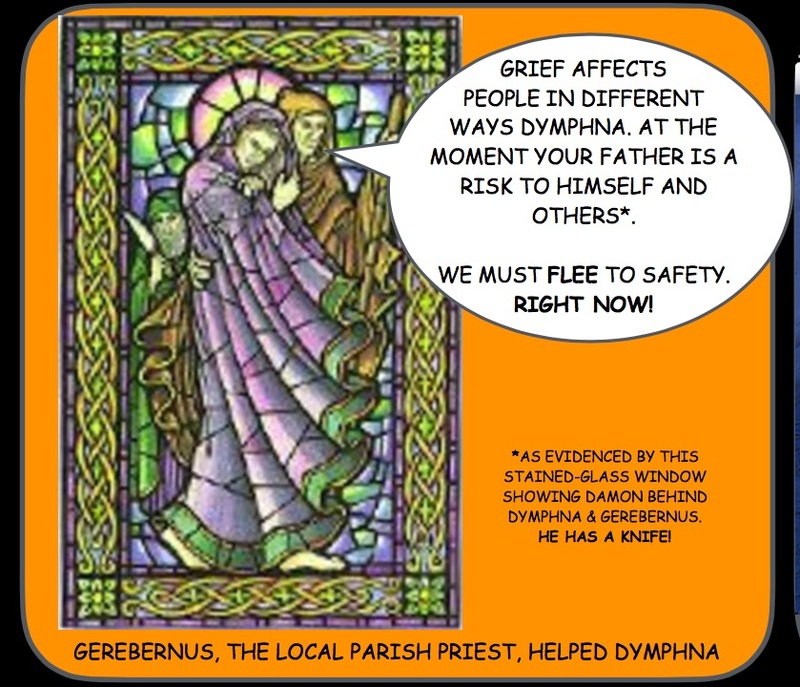 However, if Mental Health Nurses want to peek-out from behind the skirts of our more glamorous and glorified colleagues, we could do worse than hitch ourselves to Dymphna’s amazing story and Geel’s dynamic approach to mental health care. 15th May as International Mental Health Nurses Day is as good a day as any – isn’t it? 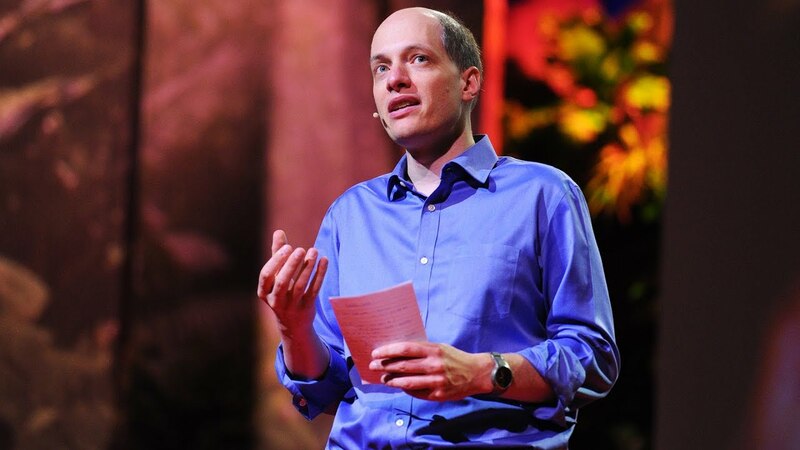 As always, I welcome your thoughts in the comments section below. 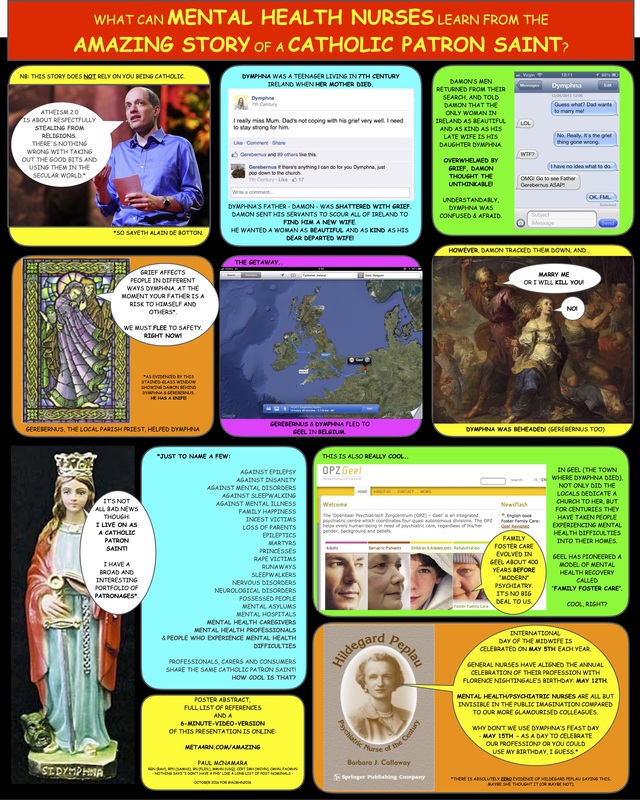 This entry was posted in Blog and tagged #SoMe (Social Media), geeky stuff, nursing, Saint Dymphna on 20 May 2013 by Paul McNamara. 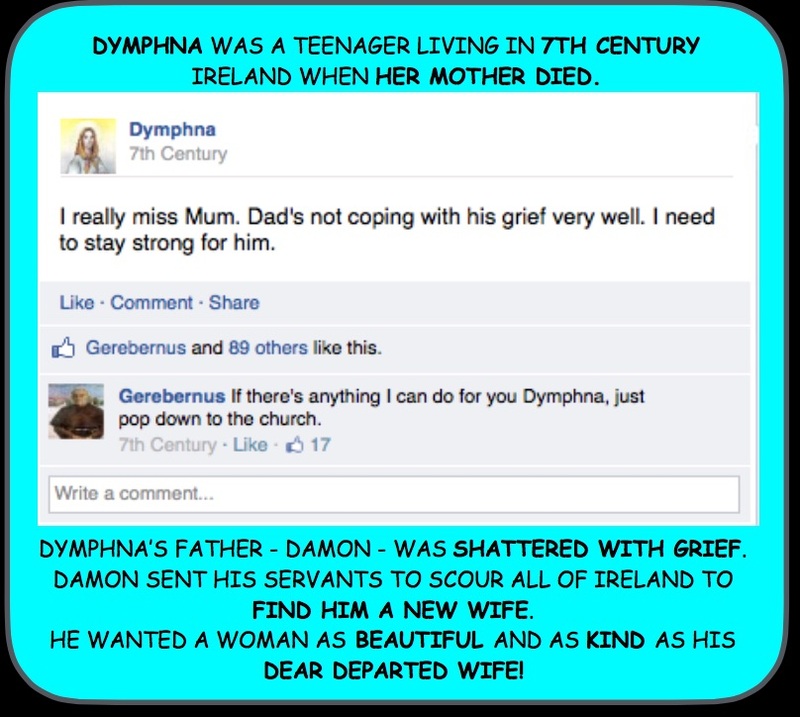 If you have 6 minutes to spare, please watch my YouTube presentation (above) about a 14yo Irish girl called Dymphna. 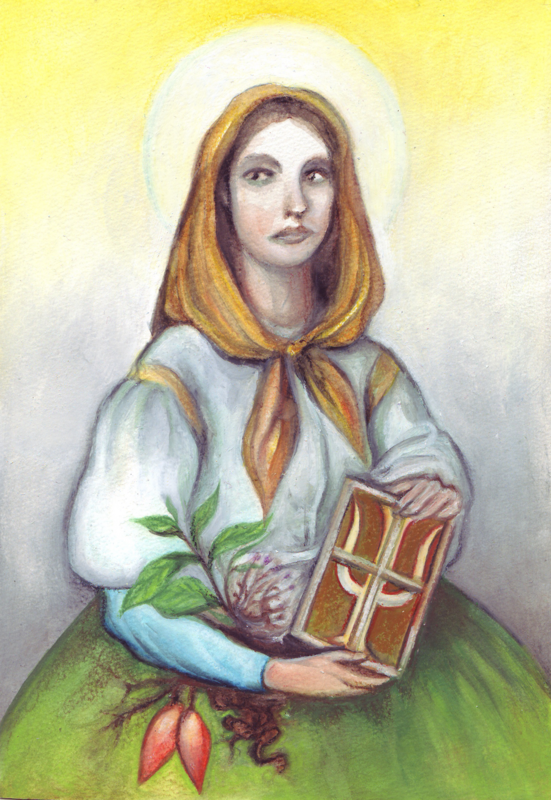 Saint Dymphna, as she has been known in death, is remembered each year on the 15th of May – her Feast Day. 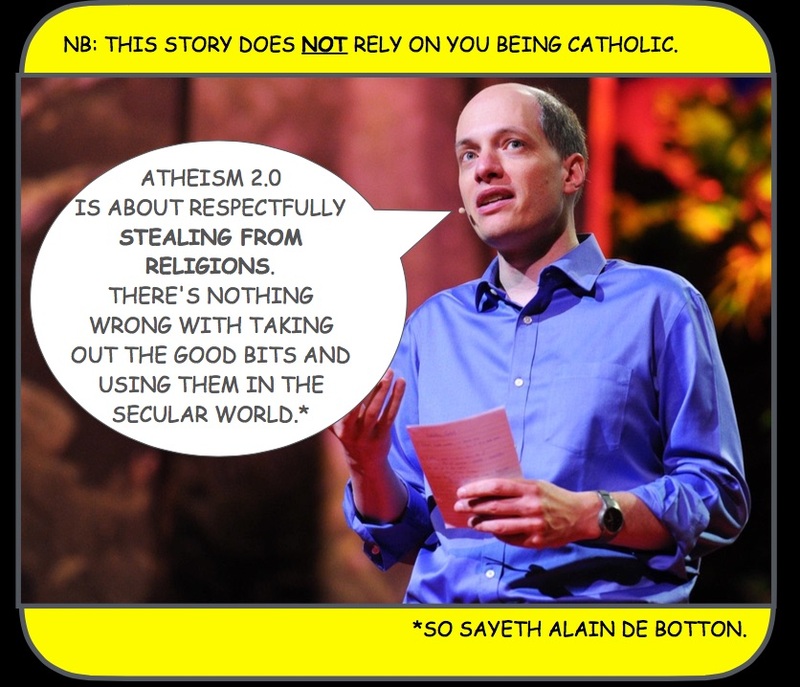 My thanks and admiration to all those people behind those websites and the stories they contain. Aren’t we fortunate to live in an age where information is readily accessible? Technical stuff about making the video (you might want to do something similar). 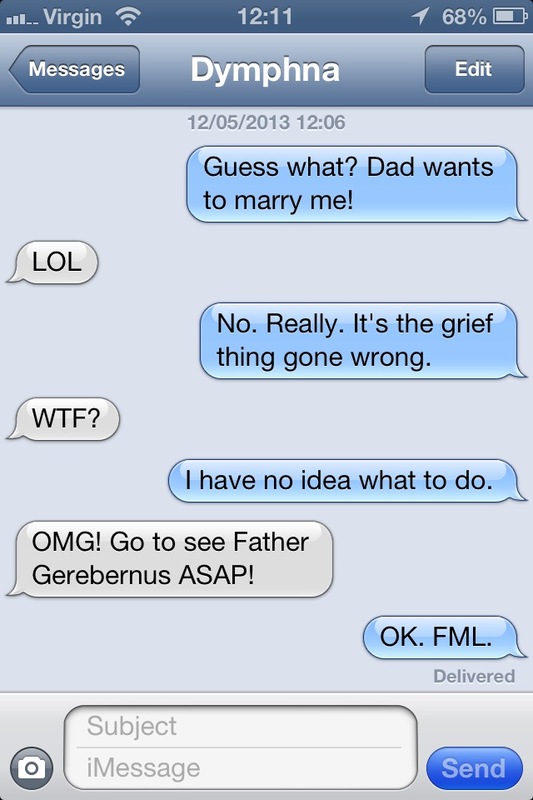 It took me a bit of mucking-around to get it right, and there’s quite a few “umms” and “ahhs” in the narration. Nevertheless, if you’re thinking about giving something like this a go I would recommend it. It’s certainly do-able – you’ll need perseverance and patience more than talent. 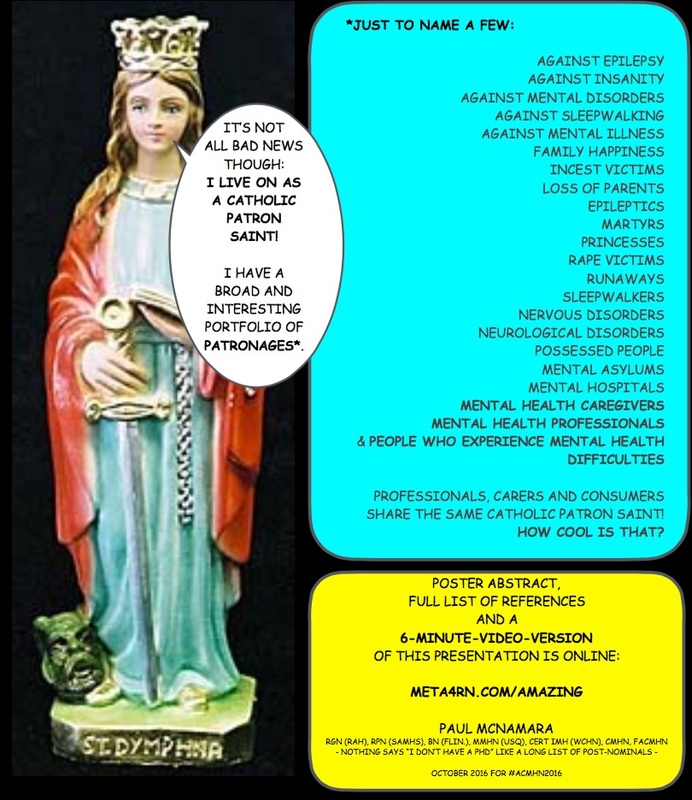 Hope you enjoy the presentation and, no matter what your belief system, enjoy the Feast Day of Saint Dymphna too. 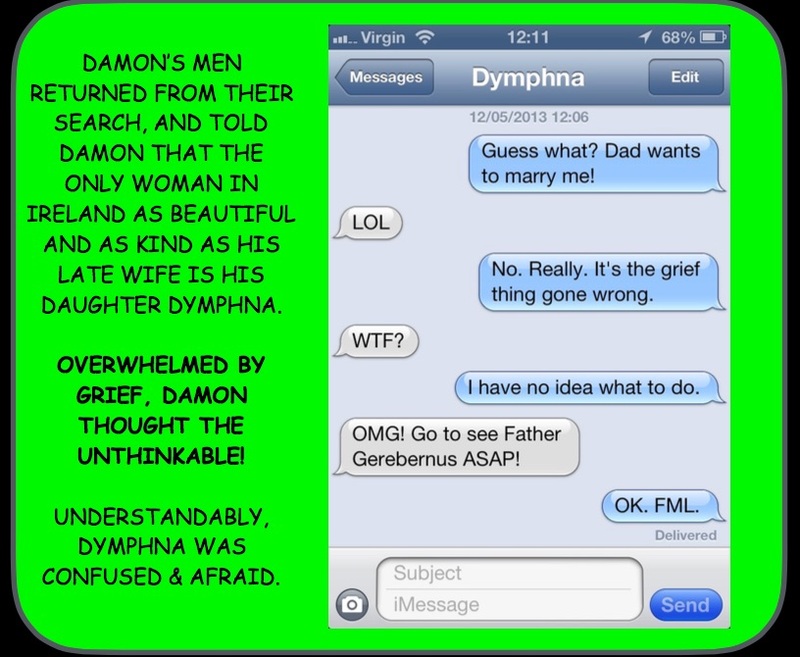 This entry was posted in Blog and tagged geeky stuff, Saint Dymphna, YouTube on 14 May 2013 by Paul McNamara.